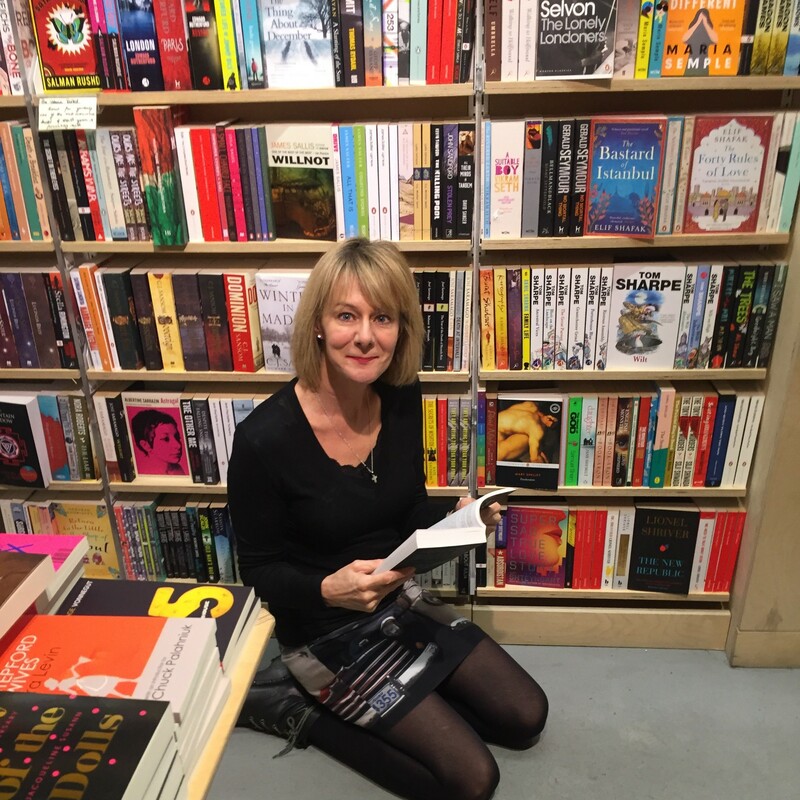 On this week’s bookshelfie, we caught up with the brilliant Tania Harrison, Arts Curator at Latitude Festival. Tania is responsible for curating and booking the cultural programme (a mammoth task, as this forms an enormous range of acts over the 3 day festival). 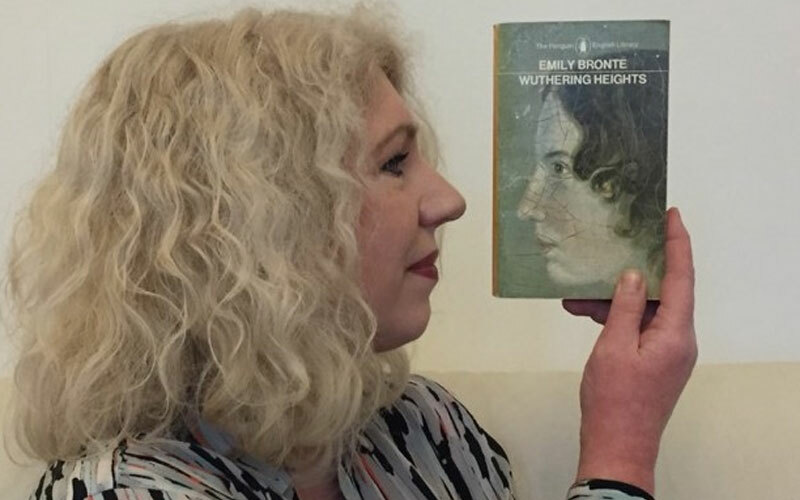 Read on to find out Tania’s favourite authors, including some which have inspired ideas for Latitude’s programming and staging! This is my all-time favourite book (except, of course, Enid Blyton’s The Enchanted Forest which gave me the idea for the different worlds at Latitude Festival!). So many great stories come from the classics and complex friendships are the nature of life, but this story elevates the moral conflict and drama to an alarming and ultimately, fatal level. The group’s desire for decadence was enthralling and I think there is a secret part of me that was admiring as well as appalled. I read this compulsively through meals, days and even at work which wasn’t easy as I had a part time job behind a bar – I kept nipping to the cellar, ostensibly to change the barrel, but in reality just to read another couple of pages. A truly moving exploration of grief, and perhaps my favourite postmodern novel. Hotel World explores the stages and relationship of grief and the passage of time through the separate stories of five women, intersecting at the Global Hotel. Ali’s writing is mesmeric; Clare’s internal monologue is a visceral stream of consciousness that lingered with me long after I put this novel down. I get excited every time I see Ali Smith has written a new novel and I have both Autumn and Winter packed in my suitcase and ready for my Christmas holiday. This collection is never far from my coffee table and although I’ve seen every image countless times, there’s always something new to uncover. Seen through Eve’s lens, the world and her subjects are democratised. Marlene Dietrich appears lonely, a napkin screwed up on the table in front of her; a tiny, normal fragment of a life that appears impossibly glamourous. Marilyn Monroe is seen not as a sexualised pin-up, but a playful, vulnerable young woman; her trousers rolled up and wellies dirty. Her humanitarian documentary photographs are often the ones I find most arresting; she opened up new worlds to western audiences and you can feel that newness in each image. Eve gave interviews in which she emphasised the importance of involving her subject in the process, so perhaps that’s why her photographs feel democratic; each party has taken something, and given something to the image. Rising above her peers in a male-dominated industry, Eve was also the first woman to be admitted onto the Magnum photo agency roster. No biggie eh. A book that really gets to the heart of my fascination with neuroscience; I think that the intersection of science, mind and body is an enormously rich area for exploration. But it can often be hard to find a way in to the science of these ideas and so I love the way that Jo Marchant has managed to make it a both a fascinating and accessible read. 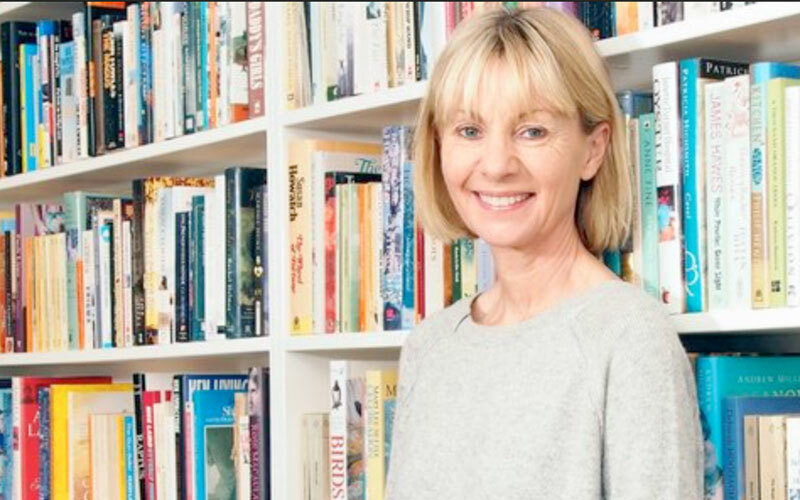 Jo travelled the world to explore the stories and science of ‘healing thoughts’ and the result is a book that opens up cutting-edge research in a way that can enable the reader to make changes in their own life – it’s a constant work in progress for me. What do you think of Tania’s top 5 selections? 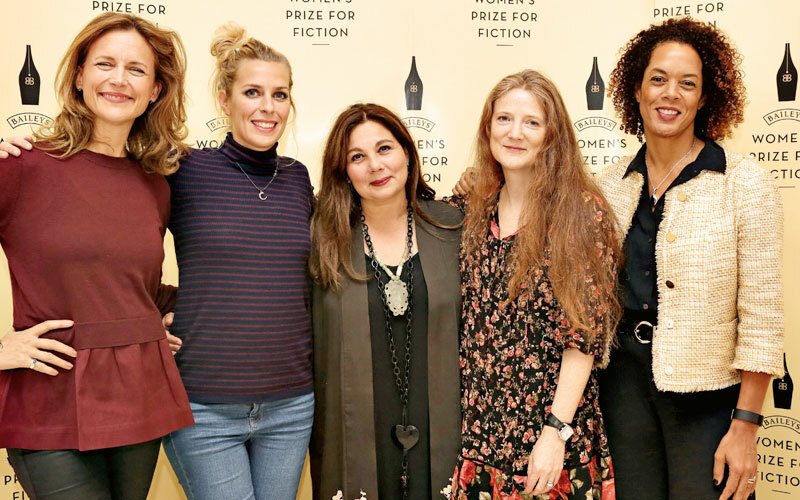 Share your thoughts by tweeting us @WomensPrize.